Lenny loves…One month to go until Oz!! I cannot believe that I only have one month to go until I jet off with my little sister to the land of Oz! 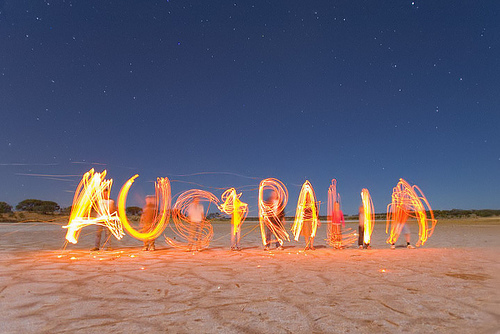 Well, maybe not the land of Oz, but to Sydney and Cairns to be precise! We are both so excited and it will be the first time we have been on a proper holiday together as adults, and also my sisters 2nd time on a plane, the first being when we went to Majorca when she was about 10 years old! The reason for this trip, well, my sister turns 30 in just over a week and to celebrate this is where she wanted to go, as she is a massive Bondi Beach fan and wildlife nut! She watches all the programmes, Bondi Vet, Bondi Rescue, any nature programme based in Australia, and she asked me if I would like to go! My answer was of course Yes! I am slightly apprehensive. Don’t get me wrong, I love my sister to pieces, but we haven’t always got on, so I am slightly concerned how we are going to survive 3 weeks together. My other concern is that it is a long way on the plane for someone who hasn’t really flown before, and having done long haul before, I know it can be uncomfortable and a struggle, but this is also going to be a long trip for me. Luckily, we are flying with Qantas so we should be well looked after with lots of films to choose from (we have already had a look online as to the film choices available and created our own little shortlis! ), comfortable seats and top service from the cabin crew. 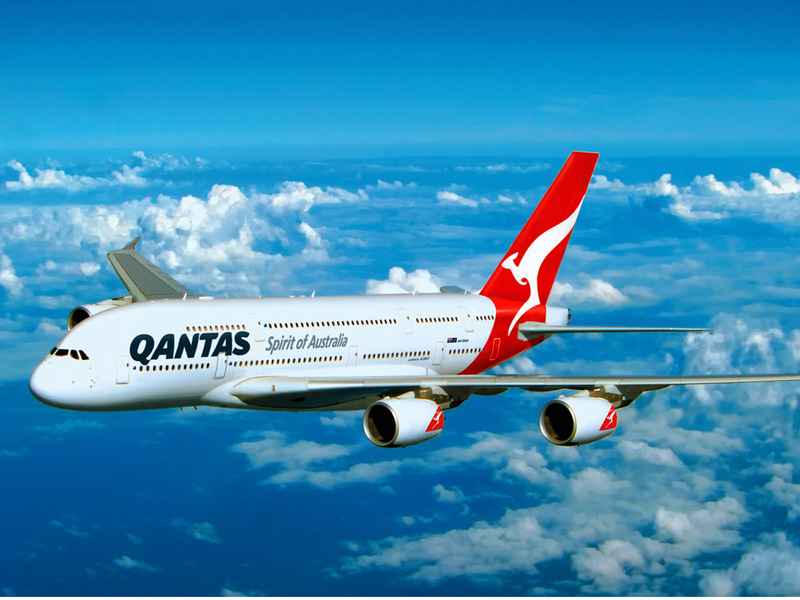 I have only ever flown long haul with Emirates and Austrian Air, so Qantas is new to me, but I hear good things. 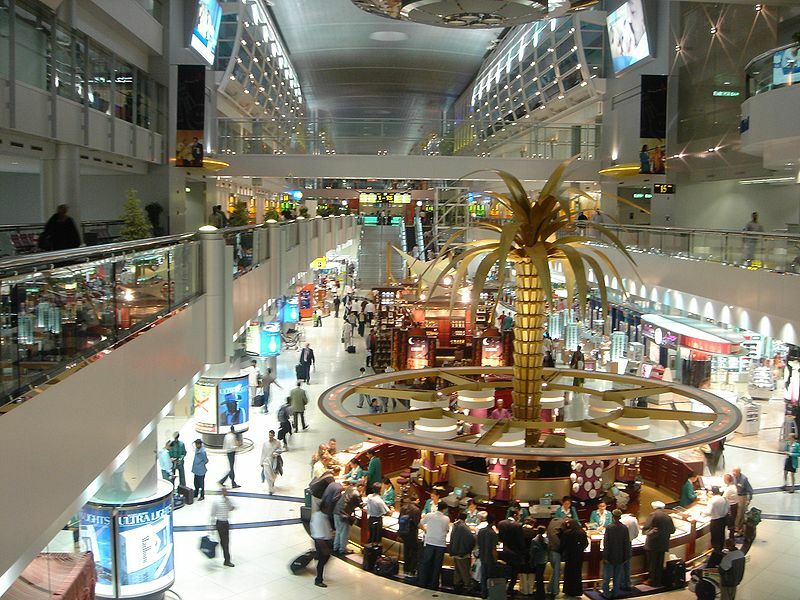 We have a change over in Dubai, and having been to Dubai airport a grand total of 4 times, so we won’t be short of leg stretching opportunities in the airport as its huge! I am currently reading the Girl Tweets World Guide to Sydney, written by fellow blogger Jayne, from Girl Tweets World. She is an expat living in Sydney and it is a little guide to eateries, shopping, beaches, pools and attractions. A perfect handy little guide from a Sydney local. I have already ear marked places to try from the guide and I will report back with a full review when I return. We have lots of plans already in place for what we are going to do while we are over there and I will be doing lots of posts when I come back about what we got up to on our amazing trip! So I am prewarning you of what is to come, so expect lots of countdown posts and then lots of posts and pics when we get back! If you guys have any recommendations for me as to what to see or where to go then throw them over. You can leave a comment below, tweet me @lennyloveslife or on facebook here.